Today the office of San Francisco Mayor Ed Lee announced that the mayor has passed away alongside family, friends and colleagues at Zuckerberg San Francisco General Hospital. In addition to being an advocate for a number of important causes, Lee was the founder of the national Mayors Against LGBT Discrimination coalition, consisting of more than 250 mayors across the country advocating for equal treatment for LGBT people in all aspects of life. Most recently, the mayors spoke out in support of nondiscrimination protections related to the Masterpiece Cakeshop case that was heard at the Supreme Court last week. 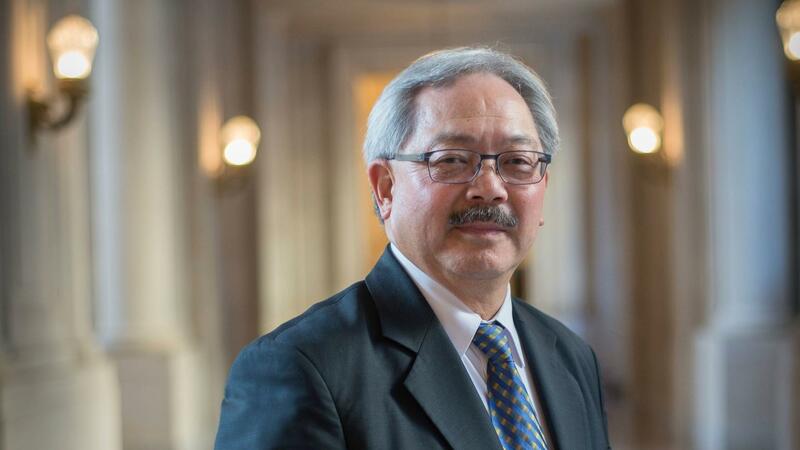 “Mayor Lee was a true tireless champion of LGBT equality, and equality for all. At his urging, and under his leadership, Mayors Against LGBT Discrimination was founded to be a voice for LGBT equality and has grown to more than 250 mayors nationally. Mayor Lee was committed to taking a stand for the dignity and respect of all of his constituents, including LGBT people, and the impact of his good work has been felt across the country for decades. We send his family and loved ones our deepest condolences — we hope the memory of his tremendous character will bring them comfort during this hard time.